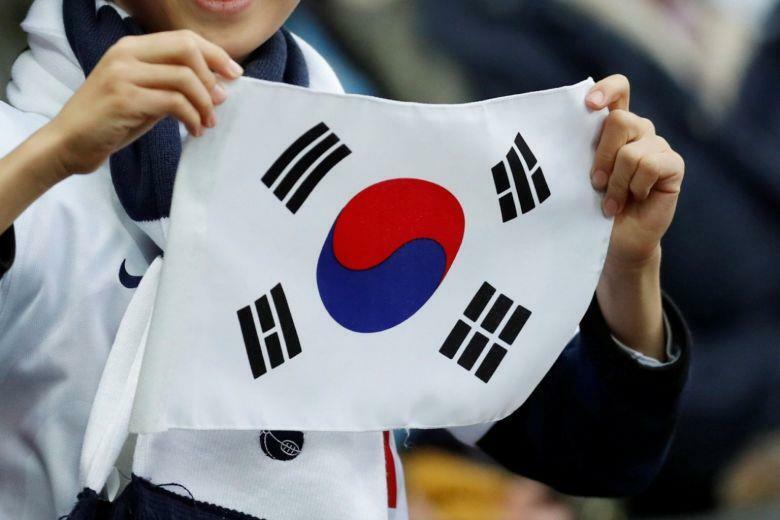 SEOUL, Jan. 29 (Xinhua) -- South Korea has proposed to the Democratic People's Republic of Korea (DPRK) jointly celebrating the 100th anniversary of the March 1 independence movement against Japan's colonial rule, local media reports said Tuesday. An unidentified official of Seoul's unification ministry told local reporters that South Korea has been waiting for the DPRK's response to its overtures. The Korean Peninsula was colonized by Imperial Japan from 1910 to 1945. During the nationwide independence movement on March 1, 1919, about 7,500 Koreans were killed and some 50,000 arrested under the brutal crackdown of Japan, local historians said. South Korean President Moon Jae-in and top DPRK leader Kim Jong Un agreed in their third summit in Pyongyang in September last year to jointly commemorate the 100th anniversary of the independence movement. In the past, the two Koreas had separately held their own events to mark the celebration.